Today’s read is from Scott Rasmussen,the author of “The Sun Is Still Rising: Politics Has Failed But America Will Not.” Here’s an excerpt. 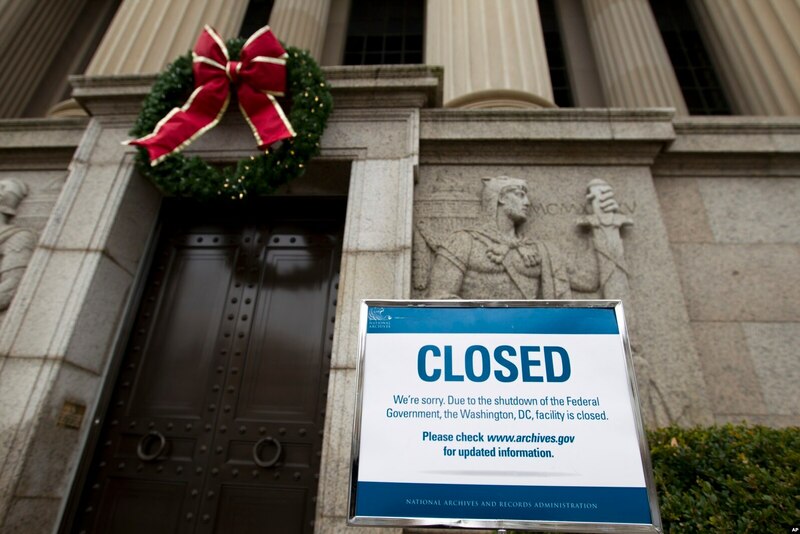 The shutdown has had a major impact on only 6% of voters. A much larger number—21%–don’t even know there is a government shutdown at the moment. Rasmussen argues there are bigger fish to fry.